Am I Ready to Buy a Home in New Jersey? ARE ANY ASSETS PROTECTED FROM DIVORCE PROPERTY DIVISION? ARE MOTHERS FAVORED IN CHILD CUSTODY HEARINGS? CAN I LEAVE MY MARITAL HOME DURING DIVORCE? DO I NEED A PRENUPTIAL AGREEMENT ATTORNEY? Can a Child Decide Their Own Custody Arrangement? 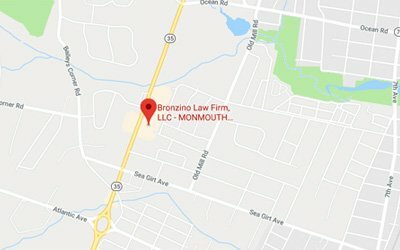 WHAT ARE LEGAL GROUNDS FOR DIVORCE IN NEW JERSEY? HOW LONG ARE DIVORCE PROCEEDINGS IN NEW JERSEY? Is My Home Marital Property? 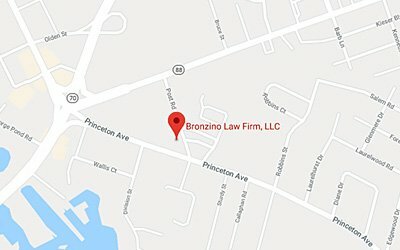 What are my Rights as a Tenant in New Jersey? What if I Can’t Afford Child Support? What if My Ex Spouse is not Paying Alimony? What is Palimony in New Jersey? 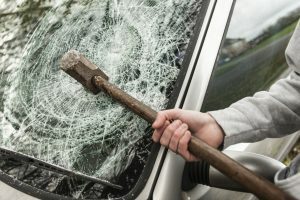 Will Domestic Violence Impact my Divorce? Will I Owe Alimony After Divorce?